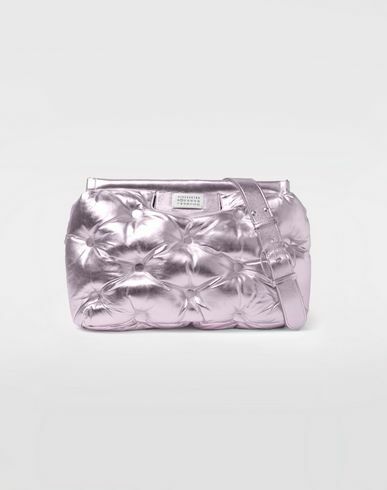 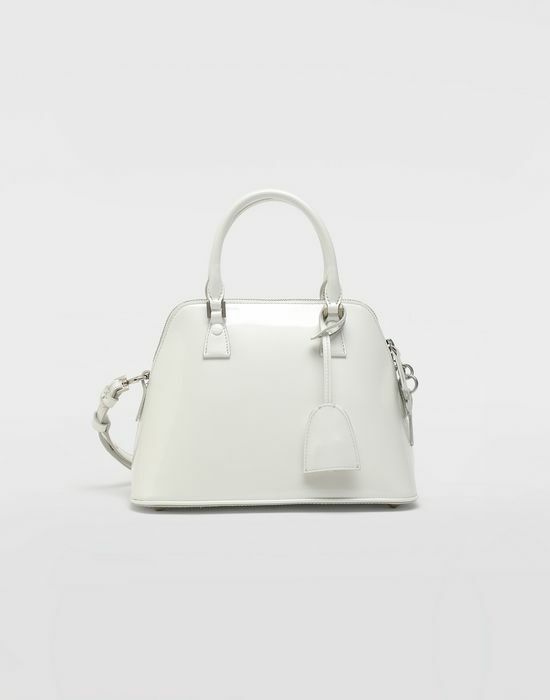 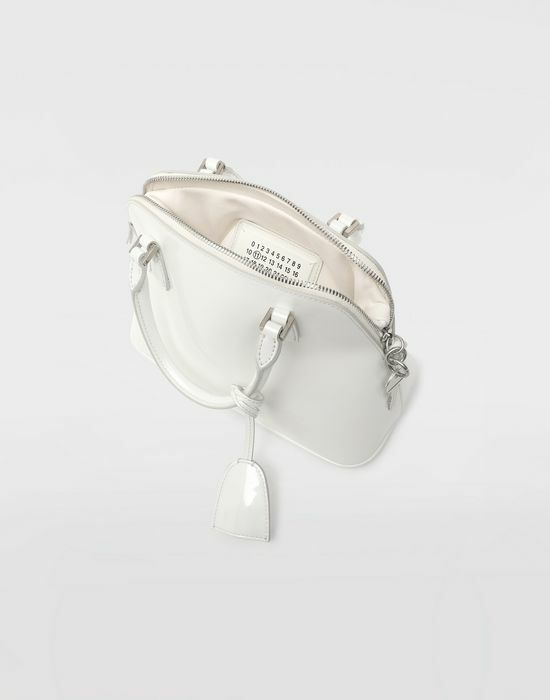 The iconic 5AC handbag has been reimagined and crafted in a futuristic metal patent leather. 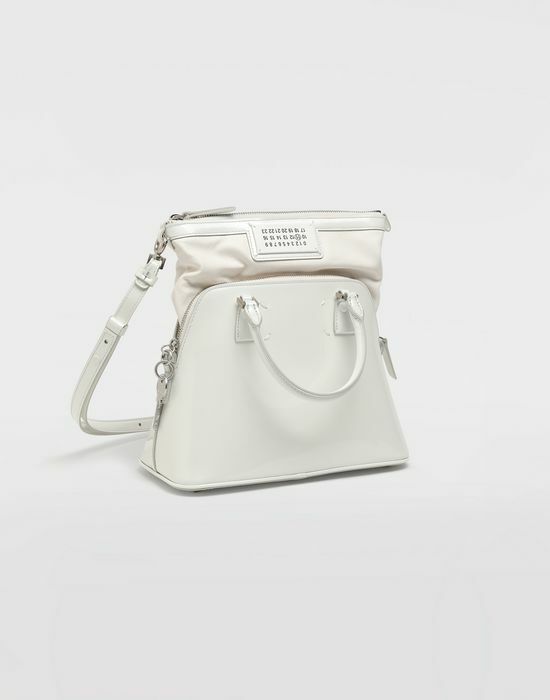 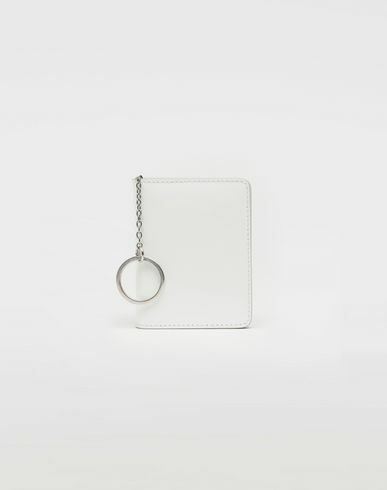 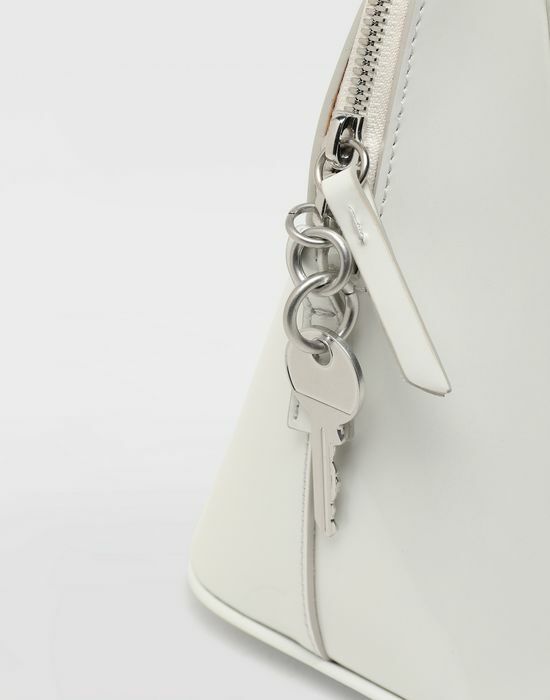 Accented with a white logo tab insert, it features a logo-engraved padlock and multiple zipped compartments. 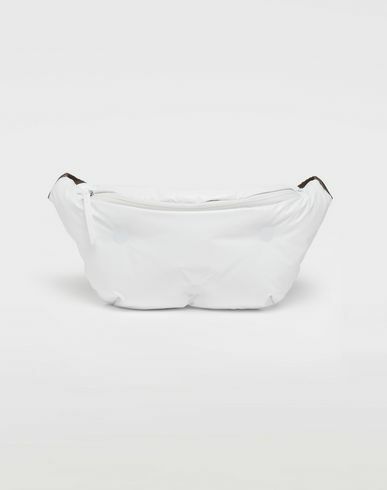 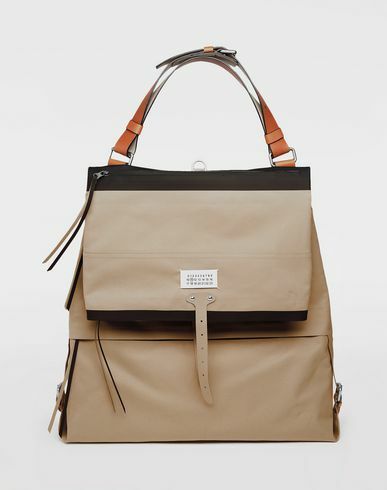 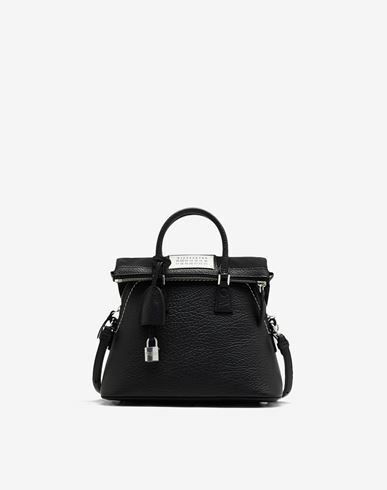 The 5AC offers a removable lining, which can be pulled outward to transform it's classic silhouette and can be carried by its upper double handle or by an adjustable and detachable long shoulder strap.